Hello! 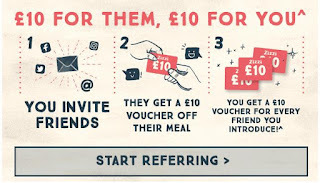 Zizzi have a couple of offers happening that I thought people would like to know about! If you haven't heard of them before, they were the first chain (that I know of!) that offered a vegan pizza with vegan cheese! Vegan cheese!! They also have pasta dishes, a nice amount of sides and starters, as well as a chocolate praline torte for pudding. They often refresh parts of their vegan menu when their main menu changes, so are always a good restaurant to keep an eye on! 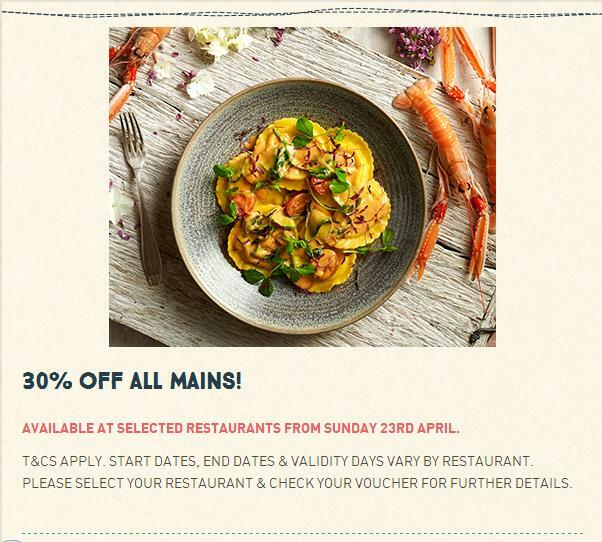 The first offer starts Sunday 23rd April and gives you 30% off all mains! You need to enter your local restaurant in order to get the correct terms and conditions for your Zizzi. They also have a great offer in their email sent out today. 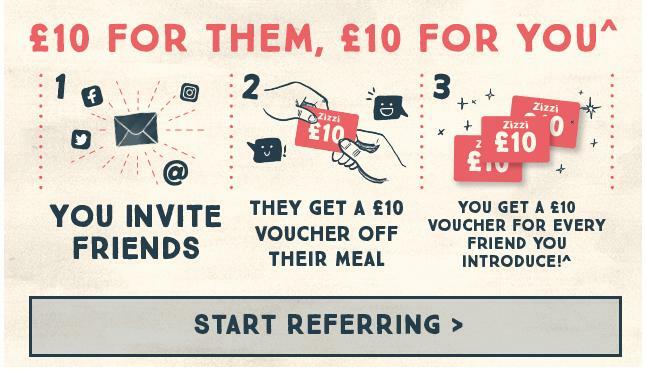 If you refer a friend, you get a £10 voucher, your friend will get a £10 voucher if they're a new subscriber, or £5 if they're already subscribed. This voucher is £10 off a £25 meal. Not bad! Fry's ice cream Ocado offer! Ocado Frys offer is ending!